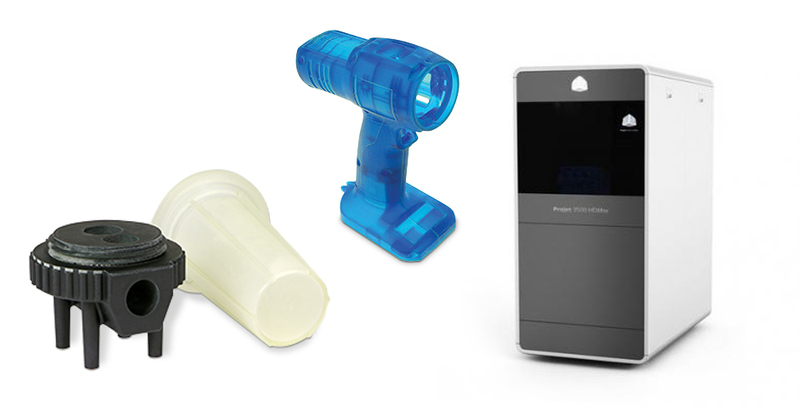 Certified Used 3D Printing & 3D Scanning Equipment | EMS, Inc.
EMS offers lightly used demo 3D Printers & 3D scanners that can save you thousands of dollars over a new one. All demo 3D printers and 3D scanners sold by EMS have been tested and certified, so you can feel confident you are buying a quality, pre-owned 3D Printer or 3D scanner backed by a company with 15+ years of experience. For pricing or to learn more about any of the lightly used demo equipment below, contact Christian Gerbick at 813-971-2700 x160 or click the link below for any product you are interested in. The ProJet 7000 enables you to strong prototype and end-use SLA parts with fine feature detail up to 15 x 15 x 10 inches in a wide choice of performance engineered materials. Right now, you can get a great deal on a ProJet 7000 3D demo printer from EMS. 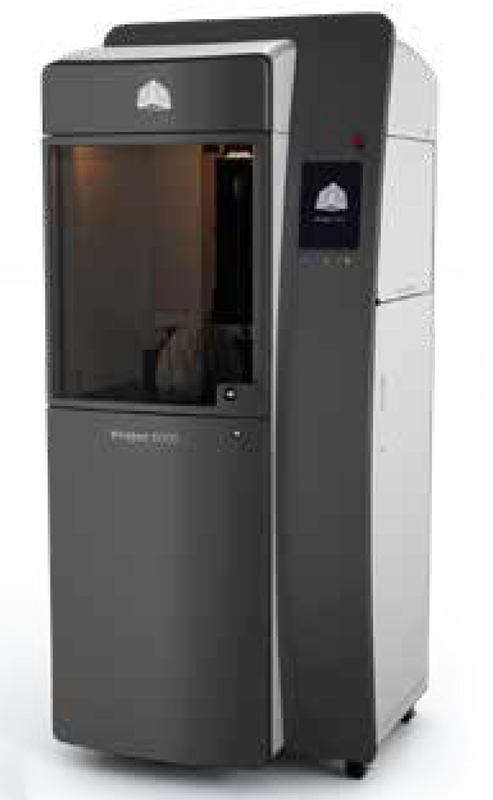 Up for sale is a ProJet 3500 Max multijet demo 3D printer. The ProJet 3500 Max delivers up to 2X faster print speeds than competing plastic 3D printers, and up to 4X faster batch processing for streamlined production. With superior edge fidelity and high-resolution surface finish, the ProJet 7000 offers a maximum build envelope capacity 11.75 x 7.3 x 8 inches and a choice of seven materials.